It’s ironic how a wrong can right another wrong, especially while selling online. It is easy to source inventory through liquidation stock. You can earn large profits if you buy cautiously. So, if you are going to sell liquidation stock on Amazon, you might as well buy the much-in-demand product. At times it does happen that goods show up without a closeout dealers and it wouldn’t sell. 1. Avoid picking up such goods listed below for selling under “New” tag. You can find great deals on merchandise through, otherwise known as “Liquidators.” You can find liquidation stock on both brand new and the overstock from Wholesalers. It also depends on how and when you want to liquidate merchandise. It works best against counterfeit products. Amazon liquidation stock is one way to source inventory. Knowing your buying behavior is the second best thing that comes out of this. However as sellers, what matters is how you sell this and what to keep in mind while selling these items. Another factor that plays a crucial role here is to group your inventory into different batches. 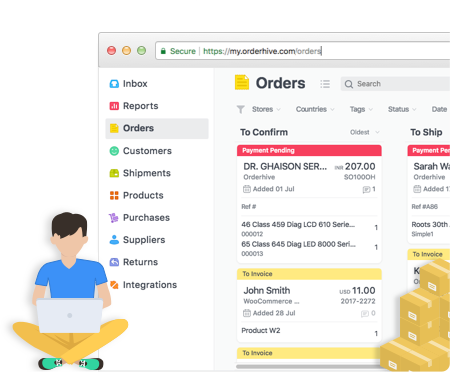 If you are selling the products across multiple channels, it is always better to implement a multi-channel inventory management software. Fake products have taken online sale by storm. Amazon too has faced quite a backlash for counterfeit goods sold under brand names. With such vast marketplace, it may happen that sellers sell under newly launched products or a brand name and your customer might get it fake one or does not get it all. Hence you have to be on a constant lookout that you do not end up buying from such dealers who sell counterfeit goods. How is the packaging, pristine and the product condition? Does it have a warranty claim to offer? But, most importantly. Is the product discontinued? If so, is the replaced item larger, faster and cheaper? 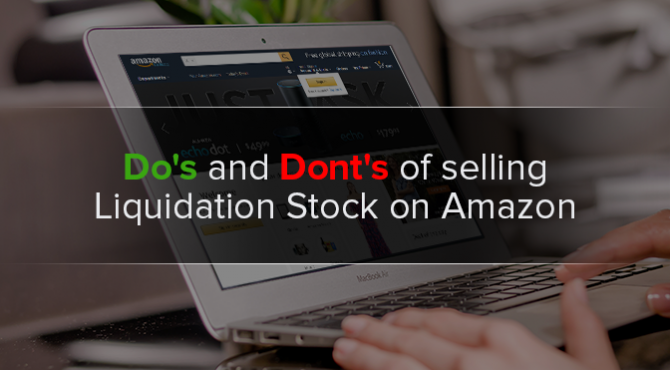 You need to ponder upon several issues before selling the liquidation stock on Amazon. Why was the product dumped? Where does it stand regarding its competitive products and how it ranked. Before selling any such liquidated stock, it is important to do your homework accurately. For instance, if you were to sell any item that is low on reviews or say rejected by all the main retailer, you need to research well on the kind of product it is. If it’s an electronic equipment sealed, sell it on 20-25% less under “Brand New” label and within no time you’ll have it sold. But if you hadn’t done your homework well, you could have tons of returns and unhappy buyers which you don’t need at this point. Instead, you make a modest profit. 4. Stick to Pricing and Listing. 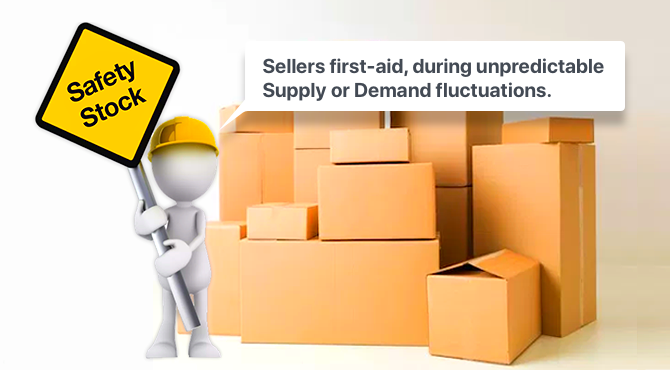 Mostly the product is immediately shipped to Amazon FBA and liquidator never see the product on hand. Interest for liquidation stock is high to the point that numerous vendors can’t purchase at a value which enables them to make an expert showing with regards. The issue with exchanged stock is that you don’t have the foggiest idea about its history. It’s all there because it had an issue. Knockoffs, returns, missing parts, awful guarantees, and so forth. It is composed off by retailers and makers and dumped out the indirect access. Manufacturers often would want to get rid of such inventory by any means. For buying at a cheaper rate and selling at higher, if you get caught up in whirlpools of fake products or underpricing/overpricing your accounts get suspended and its tough to retrieve again. It not only takes a toll on business but also at the established trust between your customers. Usually, sourcing goods through a traditional wholesaler or distributor, you pick out the products you want to sell, buying by item in case pack quantities. It isn’t same with liquidated goods. 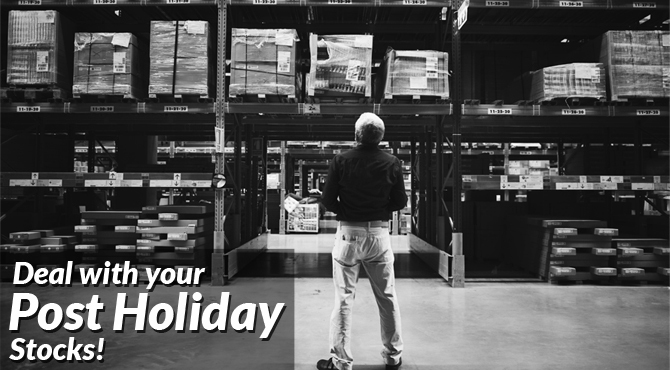 While purchasing a pallet or a truckload of a store excess, you’ll often buy an indefinite hotchpotch of stock. Some pallets and trucks come with a patent but not necessarily with precise conditions of items. This does sound crushing and working with liquidation goods can be such. However, don’t let this discourage you from sourcing within the secondary market- if done right it can turn out to be highly profitable. The best is to take your own time and research on what merchandise you want to purchase. Go for less hazardous products. Start with favorite products and small ones. Great article. 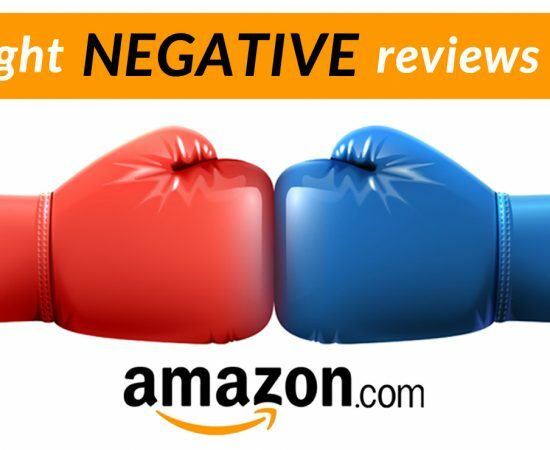 From years of selling on Amazon, I can say it is wise to stay away from heavily branded products. For instance beats by Dre headphones. The issue is Amazon often requires the manufacturer to provide a written release for you to sell the items. This means you can many times be left with unsellable stock if you pick the wrong items.